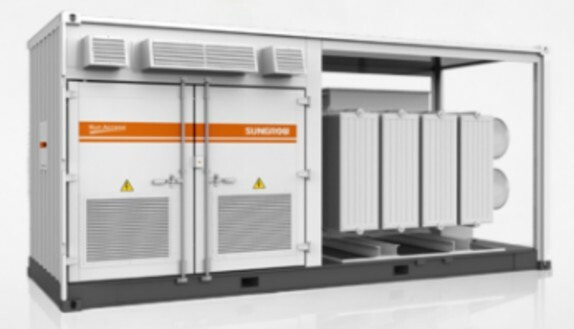 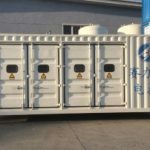 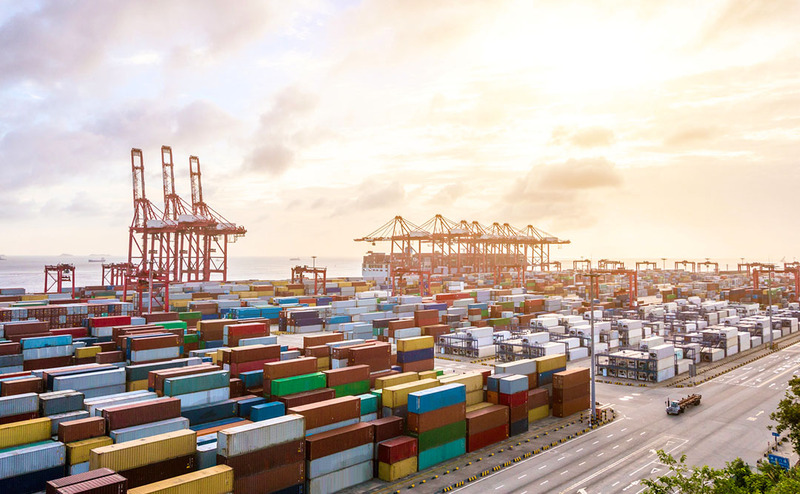 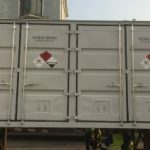 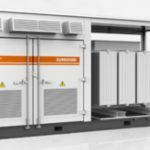 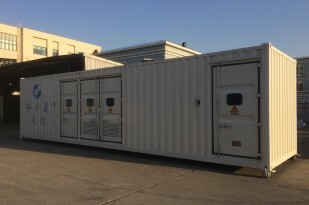 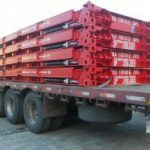 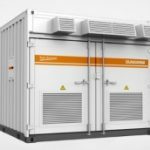 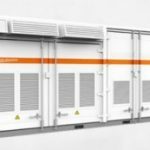 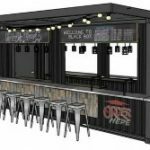 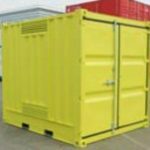 With the perfect balance between experience, local knowledge and the highest quality customer service Containers First is the perfect choice for your next asset purchase. 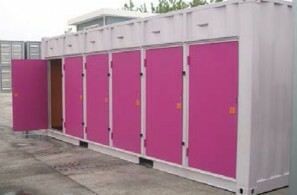 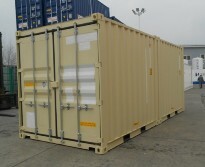 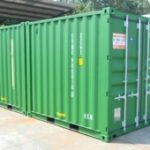 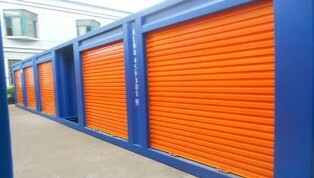 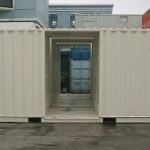 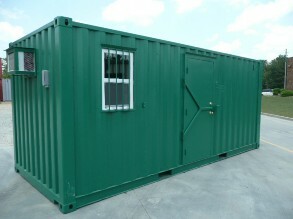 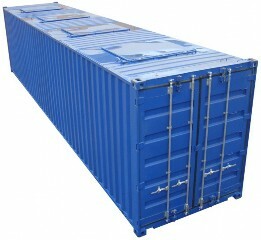 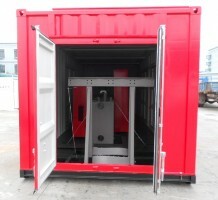 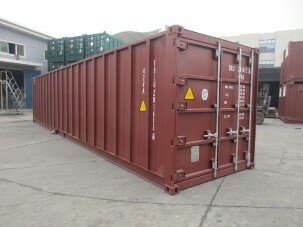 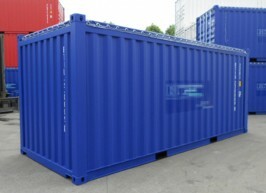 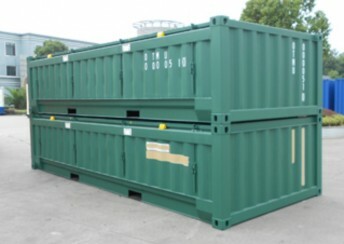 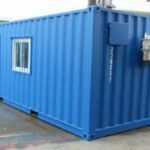 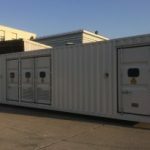 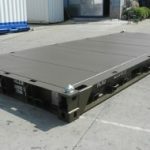 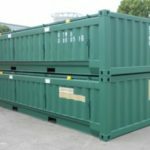 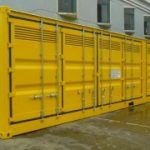 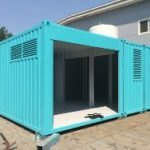 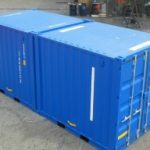 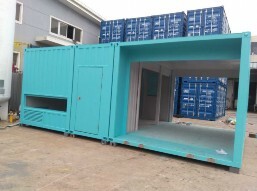 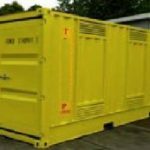 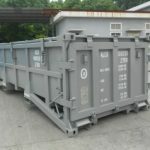 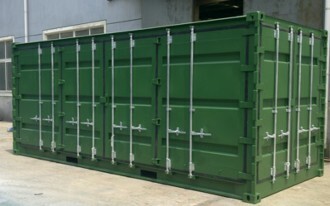 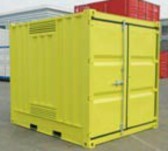 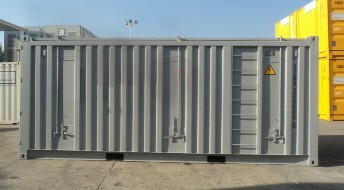 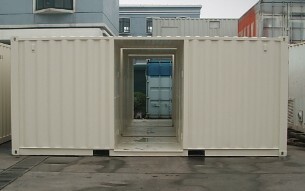 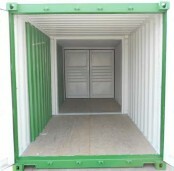 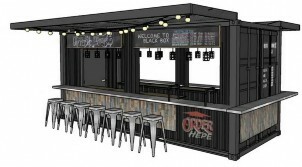 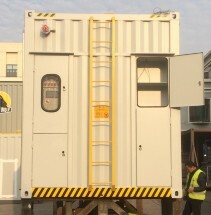 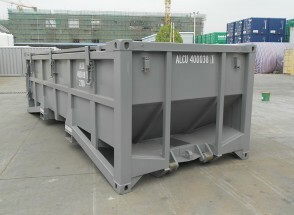 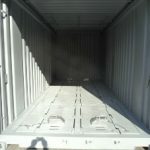 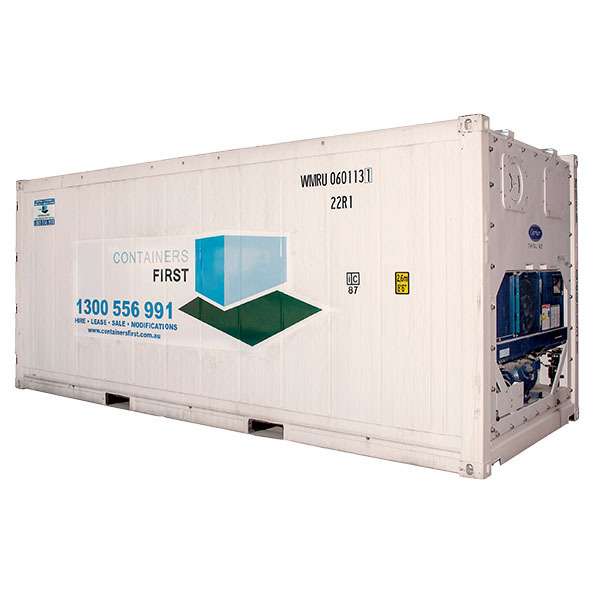 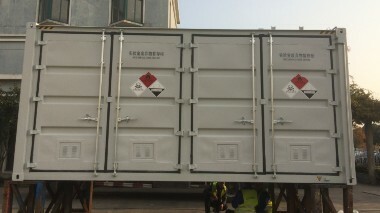 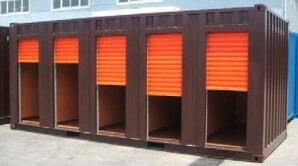 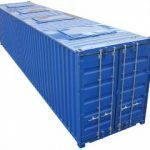 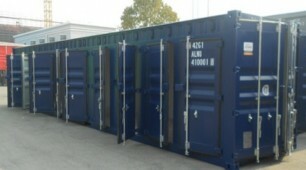 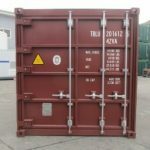 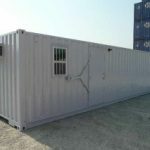 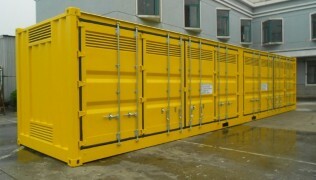 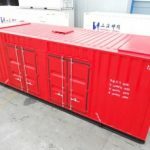 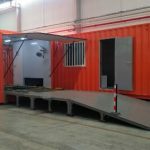 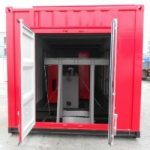 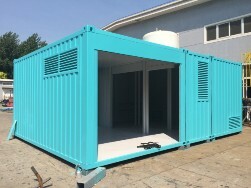 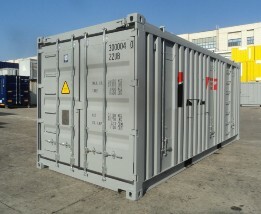 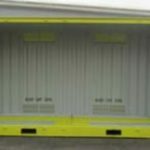 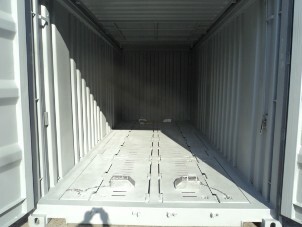 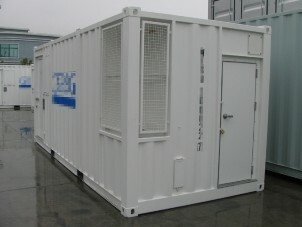 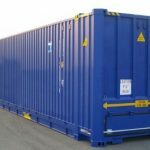 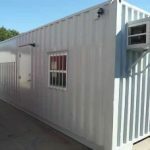 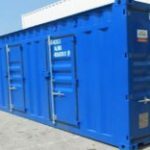 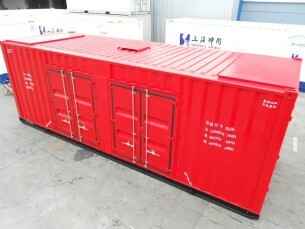 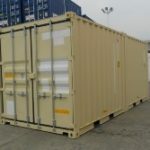 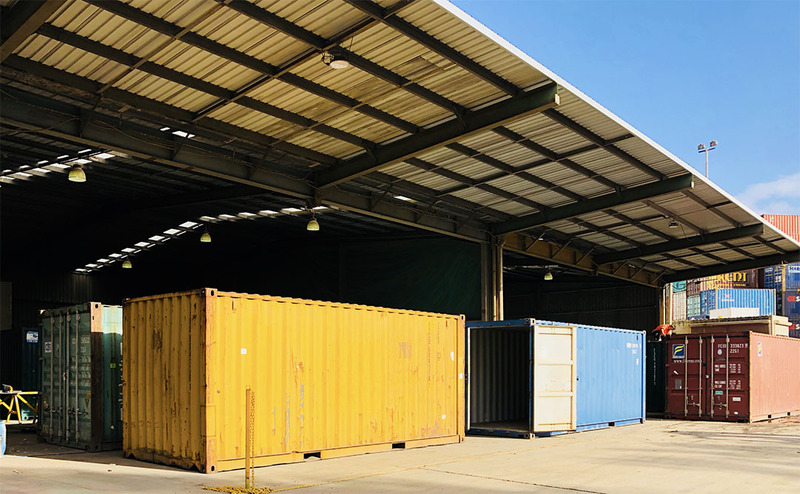 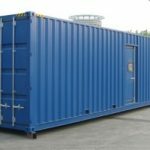 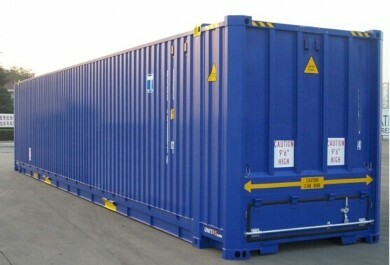 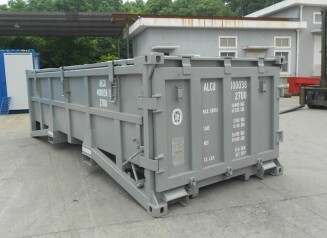 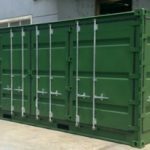 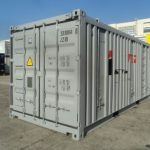 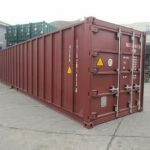 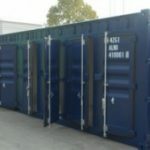 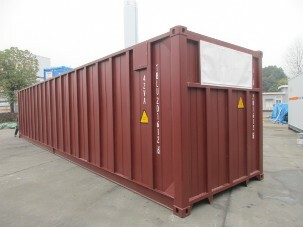 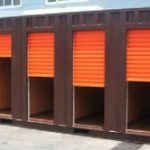 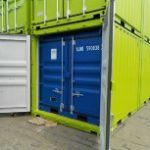 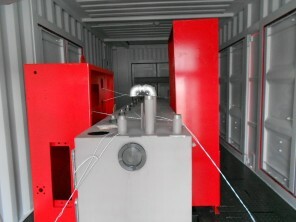 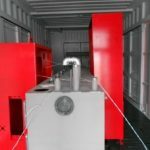 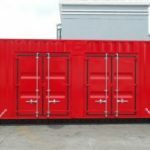 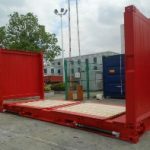 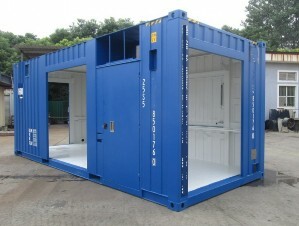 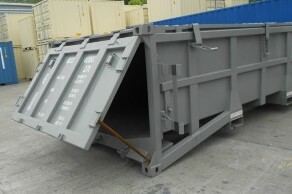 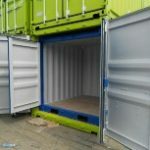 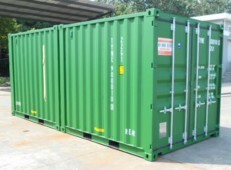 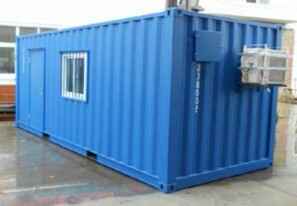 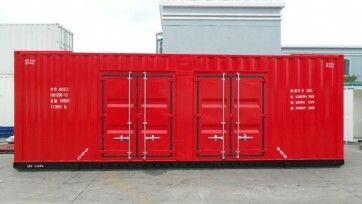 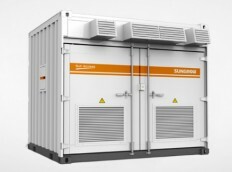 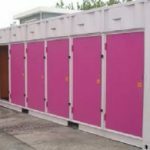 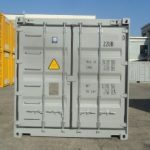 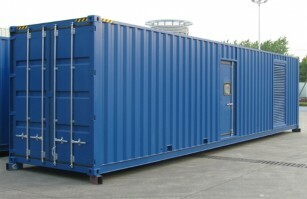 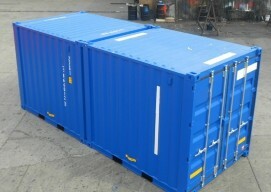 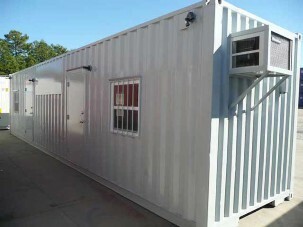 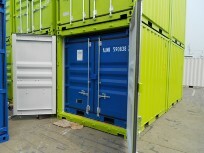 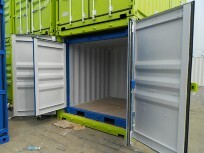 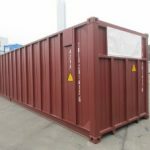 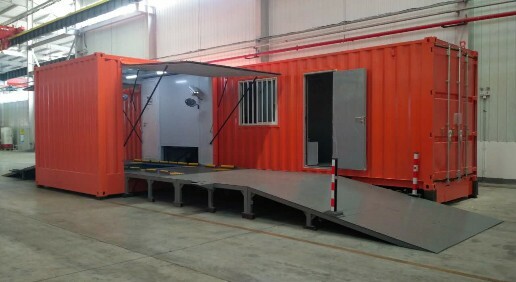 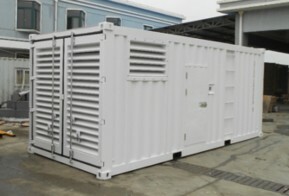 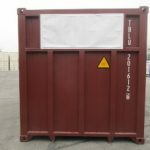 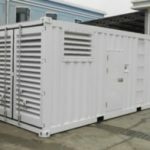 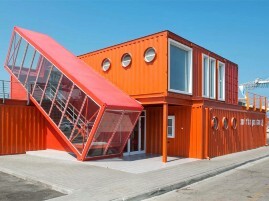 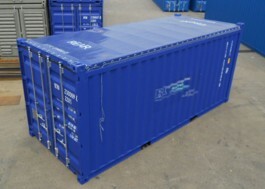 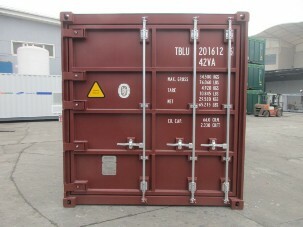 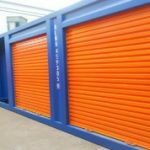 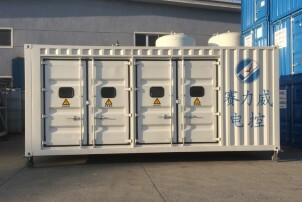 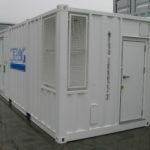 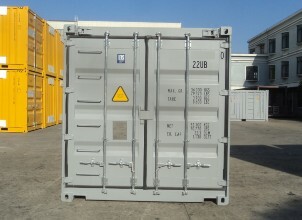 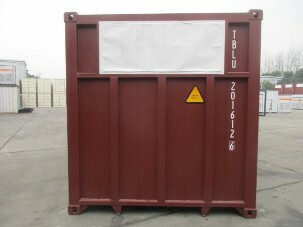 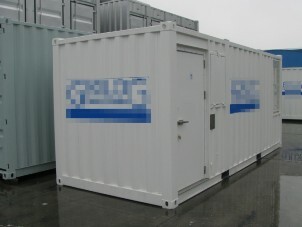 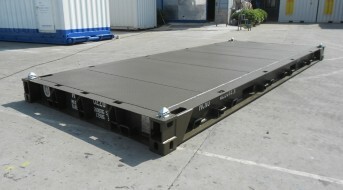 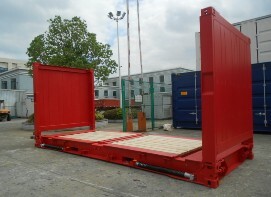 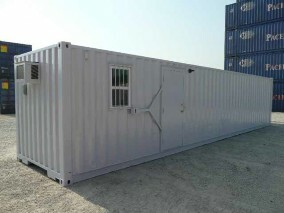 The combination of our Sydney based shipping container storage, certification, maintenance, and repair facility and our exclusive partnership with international large scale container manufacturing you can access our huge range and decades of experience which allow you to enjoy confidents and ease when planning and executing your next container purchase. 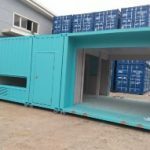 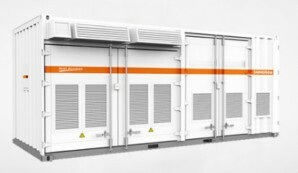 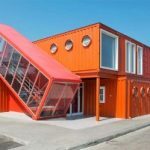 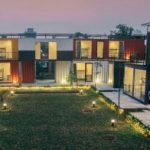 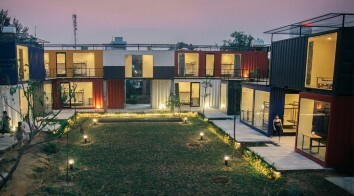 It does not matter if you required a single specialised shipping container or 100+ custom built units, we always put customer service and quality first! 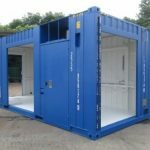 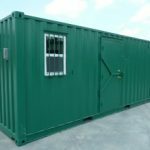 Small and single unit orders can be fulfilled with our national network of used shipping containers or custom built to your specification. 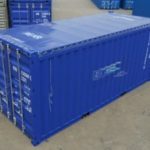 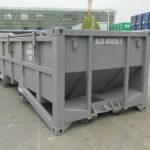 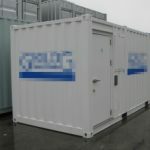 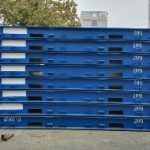 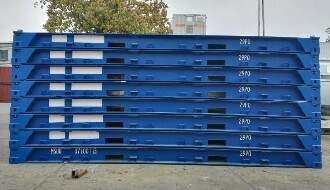 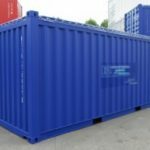 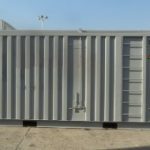 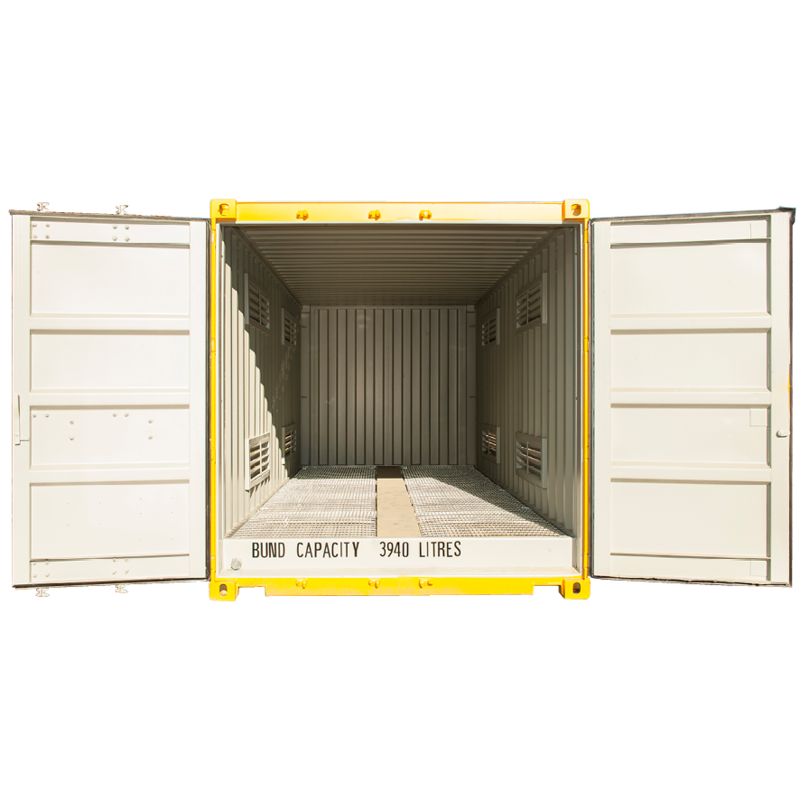 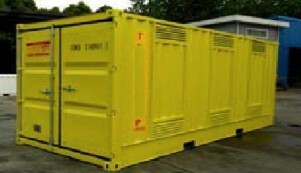 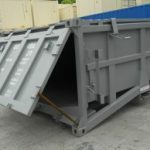 Larger B2B or Fleet sale orders can be manufactured from our range of specialised containers or speak to us about having something custom designed an built to meet your exact specifications. 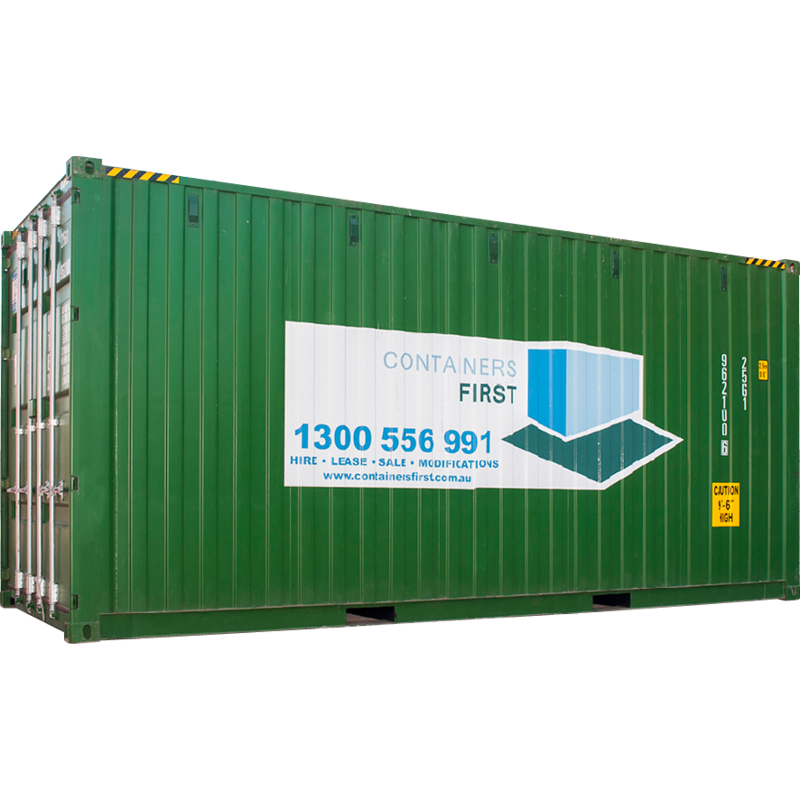 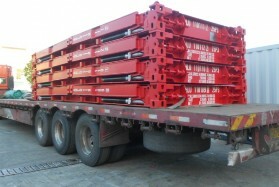 We cater to all industries including mining, construction, waste removal, logistics, transport, haulage and removals. 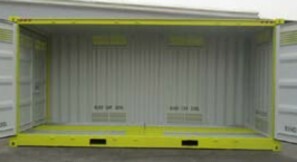 See some of our manufactured options below.